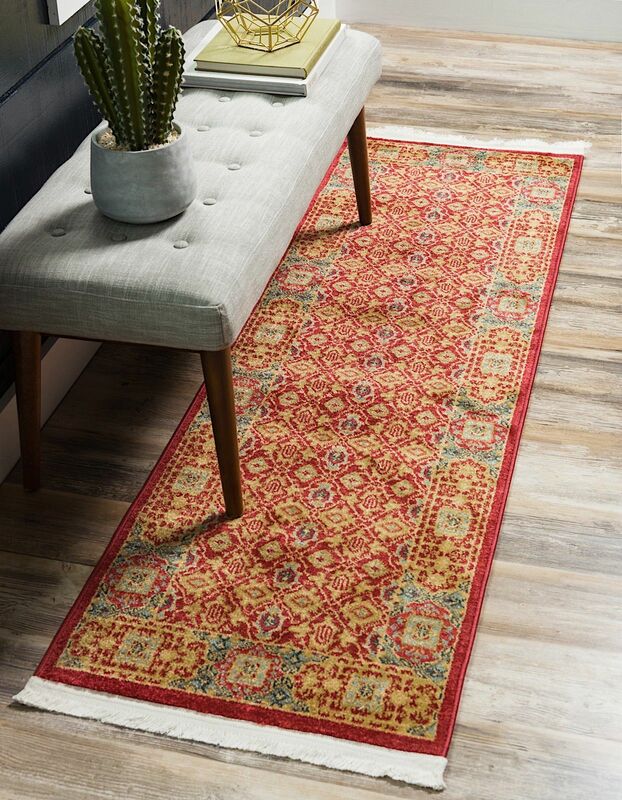 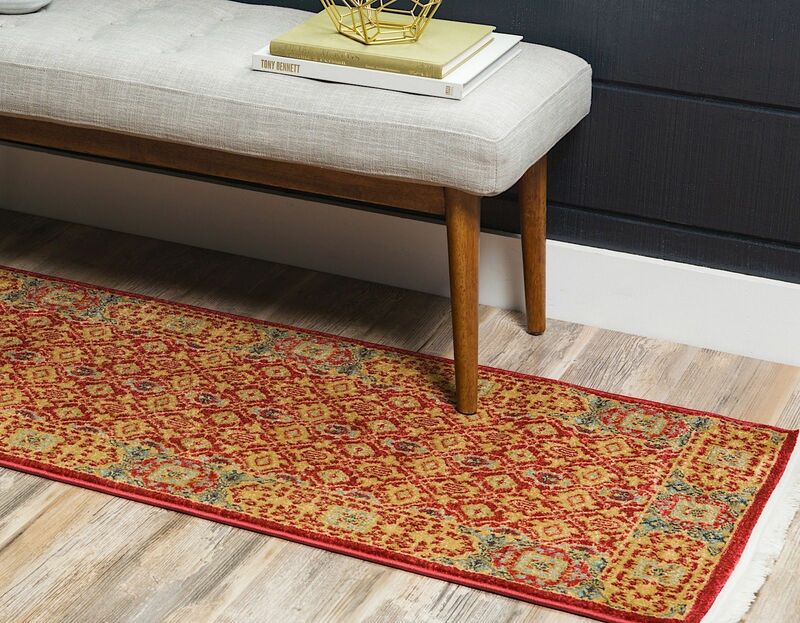 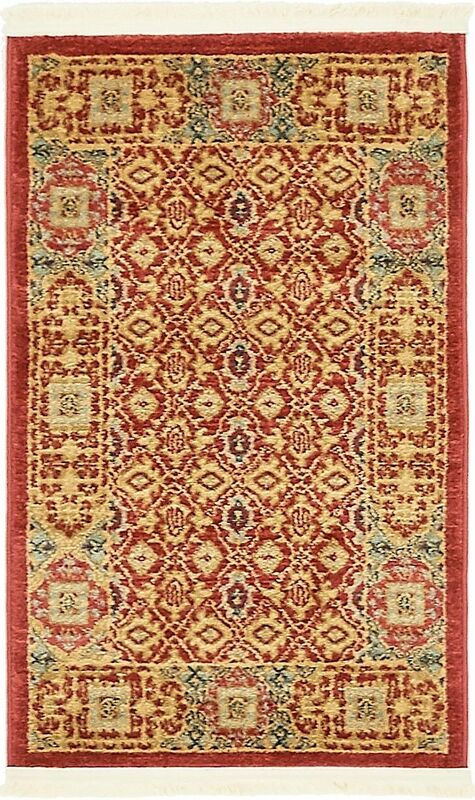 The traditional feel of this Palace Collection rug will lend a dignified atmosphere to any room in your home. 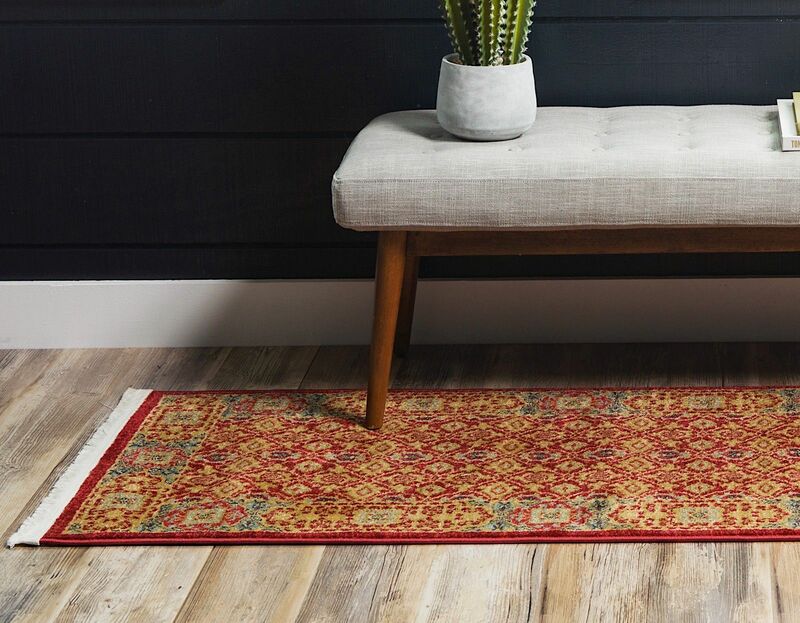 This colorful rug will bring years of pleasure to you and your family. 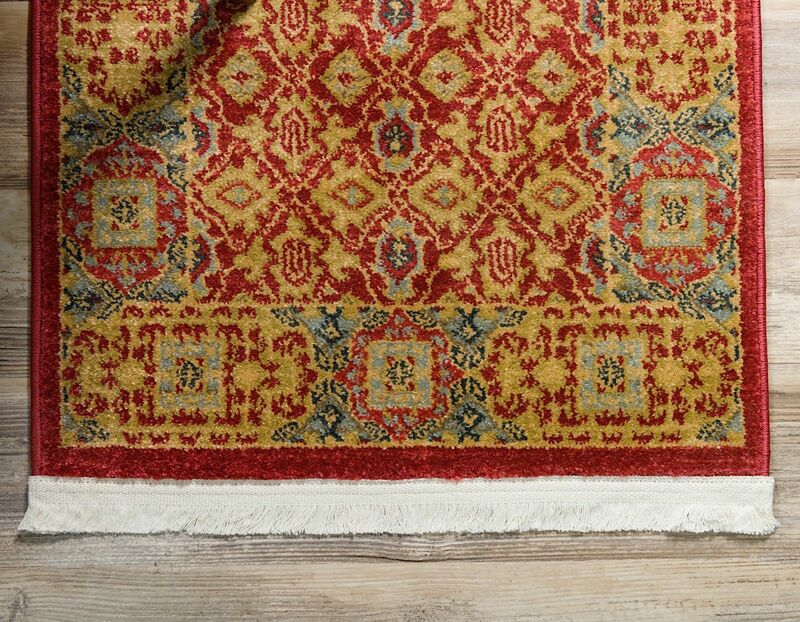 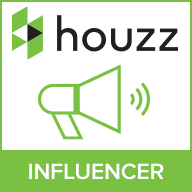 The myriad of patterns available presents a wide selection of choices for finding just the right rug for your home.